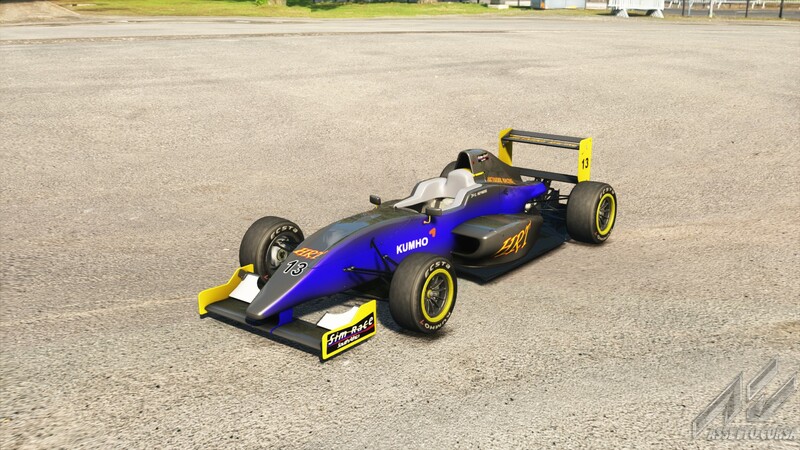 Heyneke Racing Team (HRT) will enter both the 2015.1 SA simSS3 and simGTS championships. 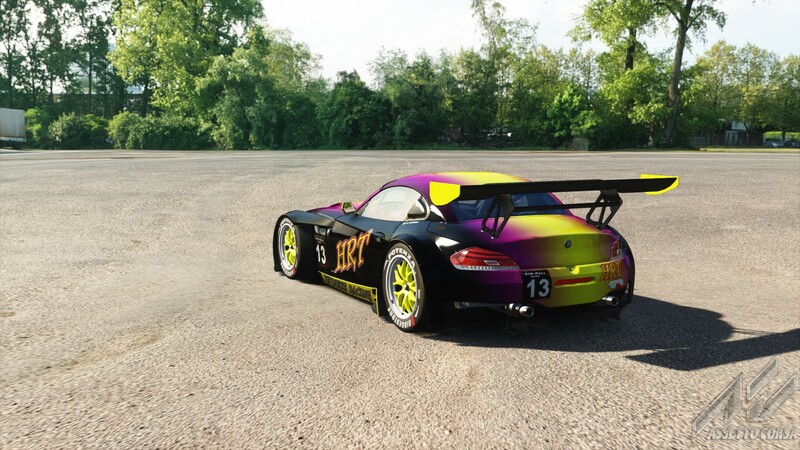 ”I am proud to announce the newest team here at Sim Race South Africa. 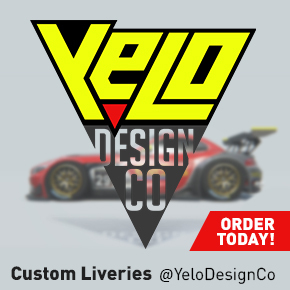 HRT – Heyneke Racing Team” announced Team Principal Chris Heyneke at the team’s recent launch. Heyneke will team-up with Mark Henebury to form the team’s driver line-up. 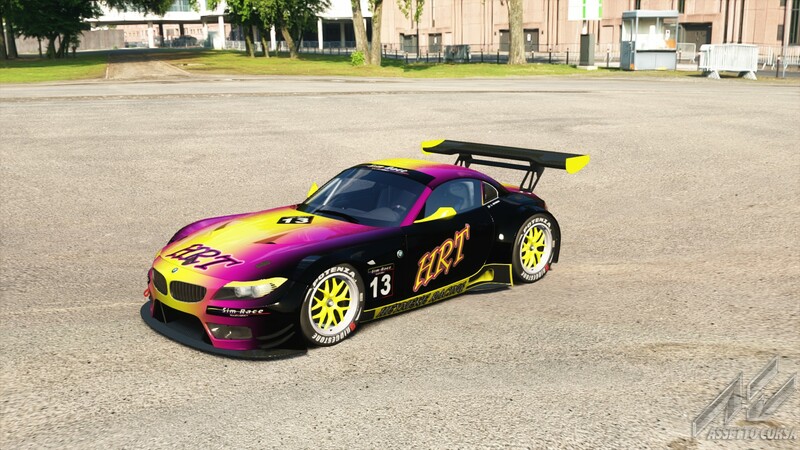 For the up-coming simGTS Series the team have opted to run the BMW Z4 GT3 and both drivers will fall into the GTS-AM class. 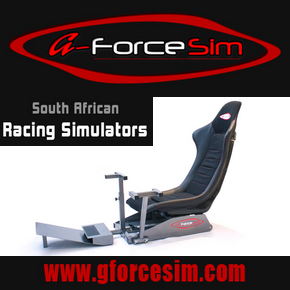 Sim Race South Africa is now accepting team applications to the four different National Championships. Please visit the GETTING STARTED, INFO PORTAL and TEAM APPLICATION pages to find out more about how to join the action.